Congratulations on living through 2013. No seriously, congrats. It wasn't an easy year. There were some great times, to be sure, but there were doubtlessly some moments within the past twelve months that made you question the point of it all. 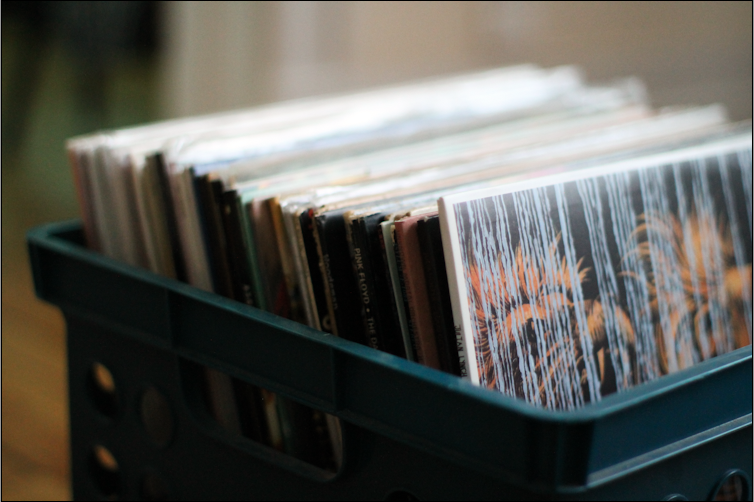 Luckily, amid the political squabbling, unprovoked violence, global warming and lackluster summer blockbusters, there was a crate of records that helped to lift your spirits when the going got tough. Listed below are the ten albums that helped get me through the past 365 days. Put them to good use in 2014. After dabbling in American primitivism and sample-heavy electronics, Bibio's latest release is the most comprehensive expression of his stylistic tendencies to date. Silver Wilkinson cherry picks from the entirety of the English producer's discography, bestowing "Sycamore Silhouetting" with the finger-picked guitar of Vignetting the Compost and flooding "Look At Orion" with Mind Bokeh's analog synths. 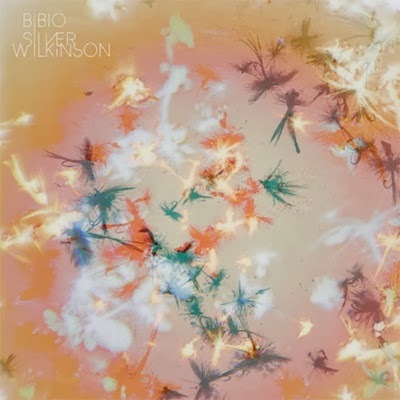 In many ways, it feels like the logical conclusion of a chapter in Bibio's career and the beginning of something entirely new. There are very few musicians in existence that can put a listener at ease as quickly as Bill Callahan. Combining a deep, soothing baritone with a playful approach to lyricism, he writes the kind of songs that are easy to get lost in. 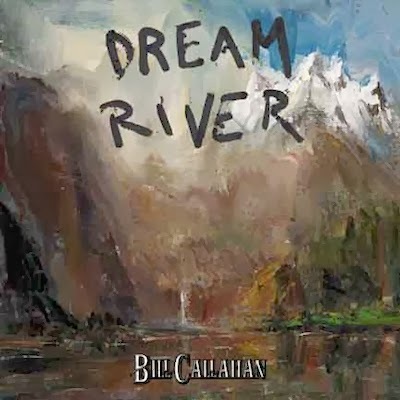 Floating down his Dream River, Callahan turns in an ethereal record that reflects on life, death and the seemingly insignificant moments that define our existence. It's an experience best summed up by the album's closing line: "When things are beautiful, just keep on." Crackling synths and sparse rhythms populate the debut release from Nicolas Jarr and Dave Harrington, an electronic record that is more concerned with making you feel weird than it is with making you dance. Shifting from the down-tempo soul of "Heart" to the minimalist trance of "Freak, Go Home," Psychic revels in the exploration of new sonic territory. 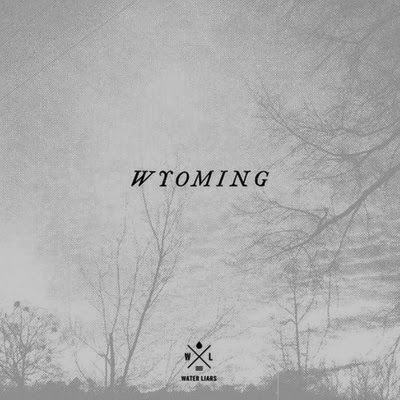 It's a long, strange journey, appropriate for late night listening or daytime reflection. Ty Segall may have left San Francisco earlier this year, but the debut record from his latest side-project makes it clear that he hasn't abandoned his garage rock roots. Tracks like "Earthen Gate" and "Sleigh Ride" harken back to the unbridled ferocity of Segall's early days, fueled by the gut-punching riffs of guitarist Charlie Moonheart. 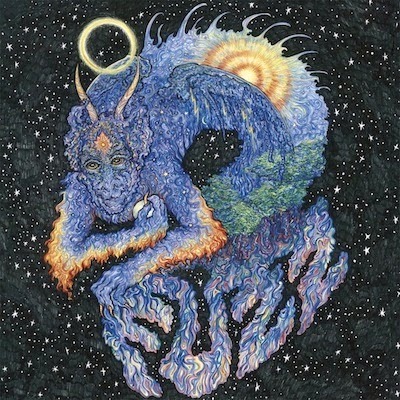 In a year where rock and roll took a back seat, Fuzz turned up the distortion and kicked out the jams. 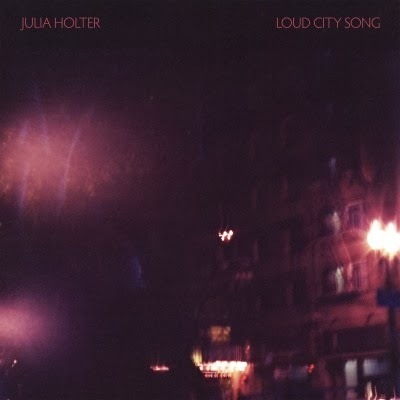 You won't hear car horns or police sirens blaring through the streets of the city that Julia Holter portrays on her latest record. Her urban soundscape is filled with swelling violins, tranquil synths and brass melodies that coalesce into warm arrangements. Holter's versatile voice blends into the driving rhythm of "Horns Surrounding Me" and moody strains of "Hello Stranger," providing the common thread that unites her intriguing musical metropolis. It took an entire year for Eiko Ishibashi's latest release to make it to United State, but the record's ambitious scope makes it a fitting American debut for the Japanese multi-instrumentalist. Combining lonesome acoustic guitars, buoyant steel drums and surging violins, Imitation of Life is filled with kaleidoscopic musical landscapes that swirl around gentle yet expressive lyricism. 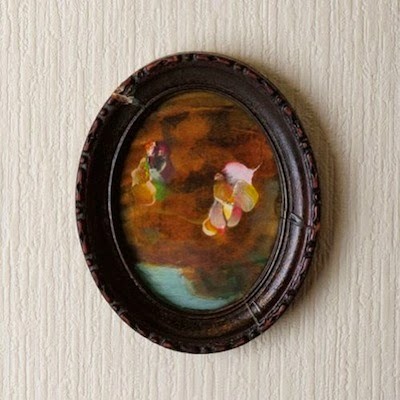 With producer and bandmate Jim O'Rourke at the helm, Ishibashi bestows her progressive odes with a futuristic mentality and a grounded sensibility. I had never really listened to a Julian Lynch record until this year, but the moment I heard his meticulous arrangements and subdued vocals, I was reminded of Jim O'Rourke. Just as O'Rourke recorded his last LP in a small Japanese apartment, Lynch tracked Lines in his own home, being careful not to disturb his neighbors. 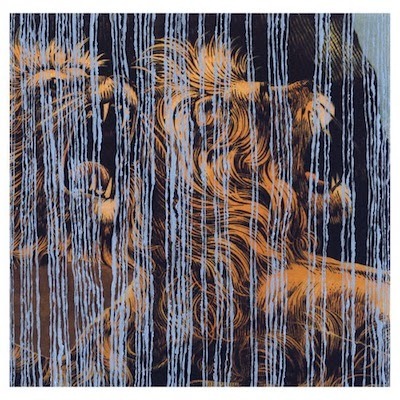 The constraints inspired the album's sparse percussion and layered woodwinds, aesthetic choices which set a peculiar but captivating tone. Few records that were released this year felt as soulful as Unknown Mortal Orchestra's sophomore release. The New Zealand rockers dialed back the lo-fi veneer of their first album and turned in a collection of songs that sound vintage without feeling dated. Songs like "So Good At Being in Trouble" and "The Opposite of Afternoon" are entirely worthy of being played alongside the '60s psych that inspired them. That friend of yours who DJs at the local watering hole will probably be spinning this one for years to come. There are many sad and sordid tales that populate the latest Water Liars record, but when I list to them, I never feel like Justin Kinkel-Schuster is wallowing in his misery. "I've been wondering what to do about you," he calmly states on "You Work Days I Work Nights," a track that exemplifies the album's frank, self-reflective tone . For the Water Liars, the hard times don't seem to end, but neither does the beautiful music that accompanies them. 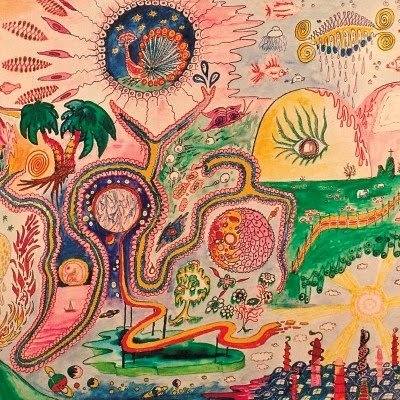 In a year when the Flaming Lips experimented with droning synths and 13-minute songs, a kid from Idaho made a psychedelic pop record brimming with memorable hooks and striking peculiarity. Off-kilter synth textures and fuzzy guitars permeate tracks like "Attic Doctor" and "Sleep Paralysis," rendering them at once upbeat and uneasy. There are clearly some weird ideas running through the mind of Trevor Powers—let's just hope there's more where this came from. It's finally over! 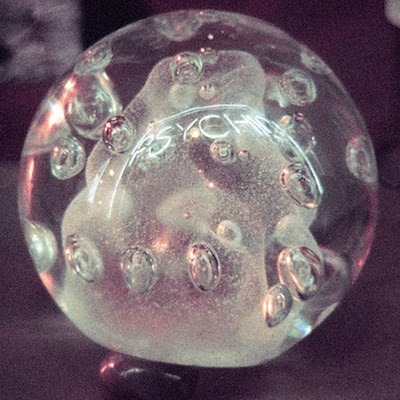 Go listen to some records and start writing down your predictions for next year's list.